I launched AirMirrors - airIME, then connected my phone with usb, then i opened sms, whatsapp, browsers but there was no this screen: http://prntscr.com/jh7lz3 so i can't type on phone throw my PC. Airweb doesn't work this way too. 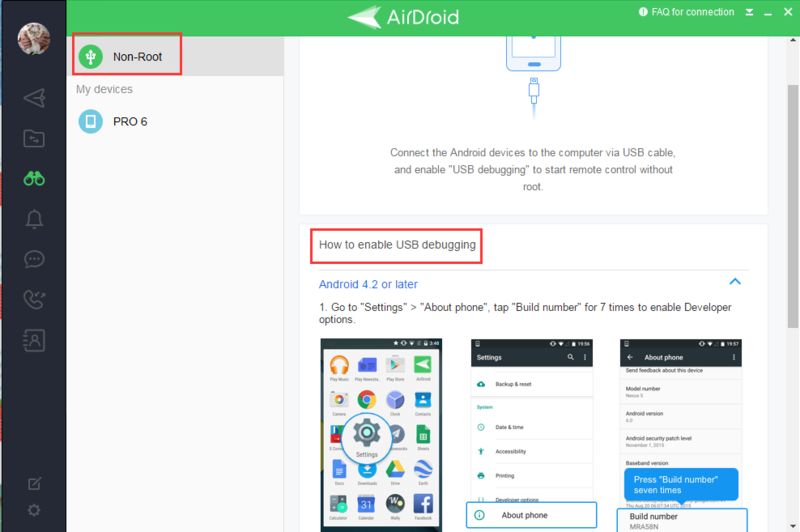 You should enable USB cable and enable USB debugging on your phone when you first time to use AirIME feature. You can follow these steps to enable USB debugging. After you finish USB debugging, back to click AirIME to use it.